You’ll need a lightning fast website if you want to make a success of your internet business. It doesn’t matter how beautiful your website is; quite simply, if it doesn’t perform as well as your users expect, you’ll lose them. You may have heard that the current accepted time frame for a website to load is less than 3 seconds; anything more than that and your visitors will likely go elsewhere. With this in mind, it’s imperative you have a website that’s fast enough to meet the demands of the modern internet user. To do this, you need a combination of the appropriate tools and the right hosting infrastructure. In this article, we will explore a number of plugins and tools you can use to make your WordPress website lightning fast. One reason for a slow WordPress website is the accumulation of useless and unnecessary data. WP Optimise works by getting rid of all the bloated and useless information that can slow down your website. It cleans up the database of your site and removes trashed comments, pingbacks, expired posts and many other things you can do without. This plugin gives you control to choose the areas of your website you want to optimise. So, you can actually choose the data you want to keep and that you want to discard. WP Total Cache is possibly the best and most complete speed optimisation plugin for WordPress. Not only does it provide improved performance for your WordPress website, it’s also compatible with many other third party plugins. If you’re considering trying WP Total Cache plugin for your WordPress website, you’ll be pleased to know that a lot of big brands are already using it. This includes brands like smashingmagazine.com, mashable.com and others who are using this plugin to give their website much-needed speed. WP Total Cache works by improving user experience in the areas of server performance, caching and providing efficient content delivery network integration. This is one of the most widely used WordPress cache plugins, with over five million downloads to its credit. WP Super Cache is a speed optimisation plugin for WordPress that works by generating a HTML version of your dynamic WordPress website. In addition to this straightforward process, WP Super Cache also provides a few more settings for advanced users to get more functionality out of the plugin. It offers efficient CDN integration, multiple caching options and cache preload. Did I mention that it’s free?! According to Brendan Wilde of Synapse SEO, Accelerated Mobile Pages is one the most reliable Google project that converts and speeds up your website for mobile devices. He added that the WordPress AMP plugin makes it easy to achieve AMP for your website, with or without technical expertise. This plugin works by dynamically generating AMP compatible versions of your web pages. When these pages are optimised, the site loads faster on mobile devices. Additionally, your website will enjoy high ranking for mobile based searches. After installing this plugin, you can test the pages and layout of your mobile pages to see if it gives you the results you desire. For further customisation, Glue for Yoast and AMP allow you to customise the colour of text and other elements of your website. Usually, when a user accesses your website, the entire page will load at the same time. This means loading all elements of your pages, including images. If your website contains lots of images, this can slow it down considerably. Lazy Load Plugin focuses on controlling how the images on your website are delivered to visitors. When you install Lazy Load plugin, images won’t load until it’s visible in the viewport of the user. This means that the important parts of your website will load first, before images. This means that your website won’t take too much time to load. WP Smush is another image optimisation plugin for your WordPress website. This plugin works by automatically optimising the images you’re uploading to your website. It reduces the size and bulkiness of images, without compromising the quality. If you have a lot of images on your website already, this could cause your thumbnails to malfunction. Fortunately, the Regenerate Thumbnails plugin can fix broken thumbnails in just a few minutes. Any of the above eight plugins will help to optimise your WordPress website, giving you an impressive page load speed that will satisfy your visitors. 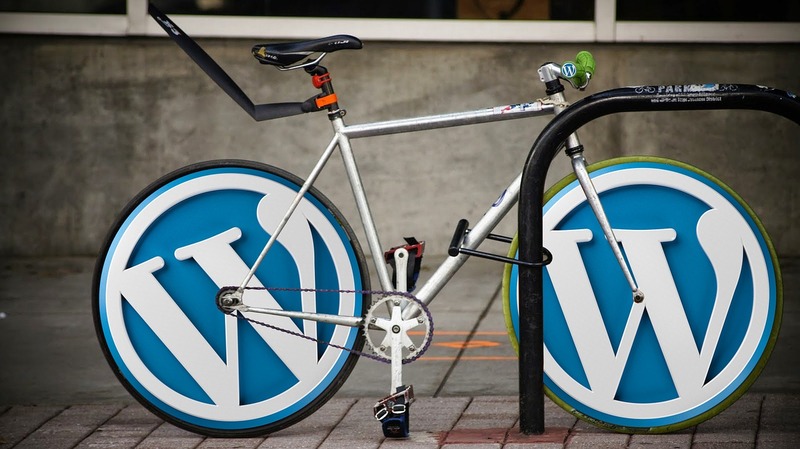 However, remember that before installing any new plugin on your website, it’s always a good idea to backup first; this way, you won’t lose your work if the installation isn’t compatible with your WordPress website.